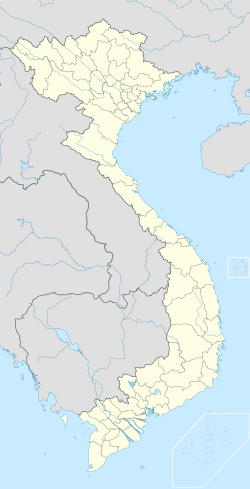 ↑ Điện Biên Phủ: Development and Conservation in a Vietnamese Cultural Landscape, by William Logan. Paper Presented at the Forum UNESCO University and Heritage. 10th International Seminar “Cultural Landscapes in the 21st Century”. Newcastle-upon-Tyne, 11-16 April 2005. Revised: July 2006. ↑ "Vietnam Building Code Natural Physical & Climatic Data for Construction" (PDF). Vietnam Institute for Building Science and Technology. Archived from the original (PDF) on 22 July 2018. Retrieved 31 July 2018.